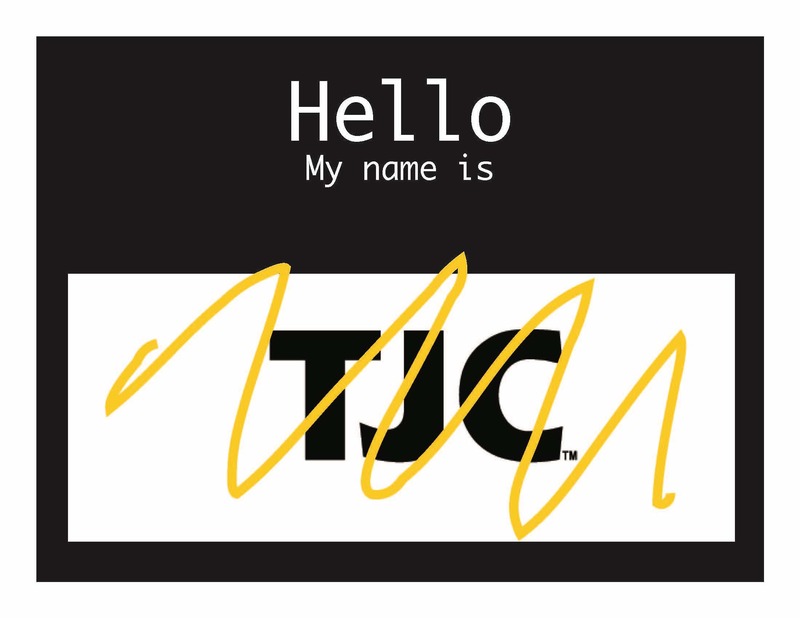 The idea of changing TJC’s name is a confusing idea to some and a good idea to others. The mascot will still be a fierce, strong and intelligent Apache Indian. The students will still be the same, and the professors will be just as caring. The possible name change does not stop the students from achieving their goals in an arena that they apply themselves in, but there is something nice about the familiarity of the same old, same old. No one denies that TJC is growing and making new goals for itself. TJC is offering more opportunities to students of today and the future. With that growth comes responsibilities. What an amazing time for TJC to think about what direction they want to take for the students of today and tomorrow. TJC has partnered with Trellis Company, a third-party research group, to survey the students, Alumni, faculty, and stakeholders from Nov. 1-25. It was a short eight to ten-minute survey which gave the person the opportunity to state their own opinions on the issues of the word “Junior” and the effect it has on the school and students. All responses are held confidential and will only be presented in aggregate. Whatever direction the school takes in this name change it won’t change the fact that we are Apache Strong. I find the concept of changing the name of Tyler Junior College very interesting. However, with the long history of the name and traditions of the school, I believe it would be a hard transition. The new name would have to be something the students, faculty, staff, and community could embrace. Everyone cannot be happy with every decision but, the opinions of the stakeholders would have to be seriously considered. A new year is approaching and new name should too! I sincerely believe that a new name would be great for this school, plus this should be accepted because it signifies that TJC is growing and expanding its’ educational offerings. The name change sounds great to me, but the problem like you have stated is the cost of redesigning everything, this means you will have to start from scratch, but I believe the end result will be great! Plus, students don’t attend this school for its’ name but because they go to learn and increase their potential for a better career. I honestly don’t think the name should be changed. The fact that TJC is recognizing how far it has come is great! As well as the positive attitude towards TJCs future no matter the name change. This is a great article to clarify the talk about the name change that I have heard discussed on campus. I know TJC has a long history of tradition, but thoughtful change can continue to make the school stronger in the future. This article was very interesting and entertaining to read. As a student I love the idea of a new name for TJC. I found this article very interesting in how Dr. L. Michael Metke said, “A junior college historically signifies that the college offers the first two years of study with the goal of transferring the coursework to a four-year college or university. SACSCOC recommended TJC conduct a research study to assess the impact of our name and whether it remains descriptive of what our graduates have learned or if it hinders graduates in their future endeavors.” Which it also talks about how TJC’s programs are expanding and started offering their first Bachelor’s Degree and it only makes sense that it is better to change the name. I agree with the changes of the name Tyler “junior” collge. While I know TJC has grown leaps and bounds from when it first began. I don’t think the word Junior in the name describes anything other than when it first was used. Many students reach their potential here at TJC and then continue on to other schools to gain higher degrees. I do like how TJC it now trying to bring those higher degrees to their campus and have more opportunities for students without having to transfer out. But really as the writer of the article states, we will still be Apache strong no matter the name, with the same teachers and dedication to higher education for thousands of students. I believe there is no reason to change the name its good how it is. I am glad to hear they are at least trying to get opinions about this name change. I don’t think a name change will hurt this college. I graduated from TJC in 1968 and from Texas A&M University n 1970. Back in 1963, the Agricultural and Mechanical College of Texas faced much the same issues as TJC faces today — it was offering more than Agricultural and Mechanical degrees. It had also received university status and a name changes was needed. So it was renamed Texas A&M University. The A&M stood for nothing other than A&M. Why not take the same approach with Tyler Junior College? Change the name from Tyler Junior College to “TJC of Tyler”. Then, is f someone were to ask “what does TJC stand for” one could simply answer “nothing other than TJC” … or one could take the opportunity to tell the wonderful story of TJC by saying “well it used to stand for Tyler Junior College but the school grew into an educational program offering so much more than a junior college education that the school name was changed to TJC of Tyler and TJC is now the name of the school and the letters don’t stand for anything other than TJC.